Hi everyone! I work with the Scratch team to connect Scratch to the physical world with things like the micro:bit and the upcoming project codenamed: ScratchBit. 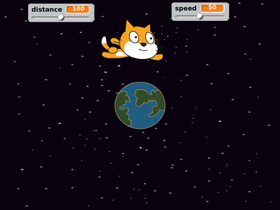 Scratch + the Physical World! !